Frank Sinatra... Nat King Cole... Joe Williams... Tony Bennett. 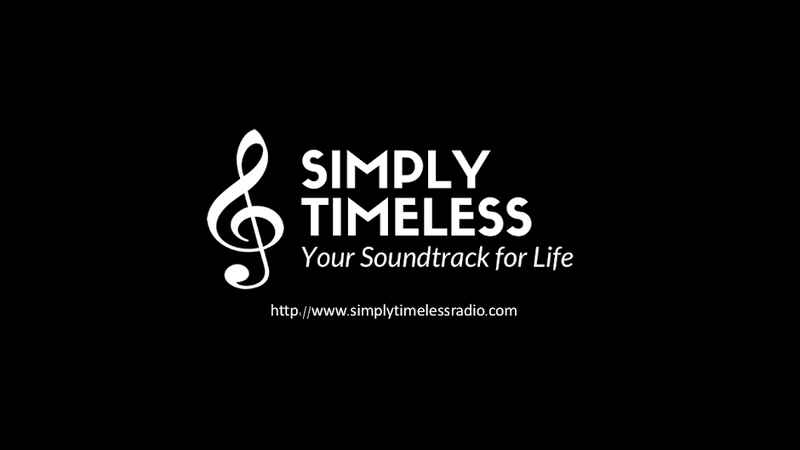 It's a special broadcast of "Simply Timeless" as we feature the Gents of Jazz. Join us as we feature recordings from those men that forever changed the musical landscape of jazz and pop. One of the greatest performers in jazz history was Duke Ellington. The native of Washington, D.C., was known to audiences around the world for over four decades. On this broadcast of "Simply Timeless," we're going to hear his own works along with those of collaborator Billy Strayhorn. Live in Swing City - Swingin' with Duke. Sarah King & the Smoke Rings. The Great Summit: The Master Takes. The Complete Billie Holiday on Verve (1945 -1959). Sings the Duke Ellington Songbook. A Drum Is a Woman. Johnny Hodges with Billy Strayhorn and the Orchestra.